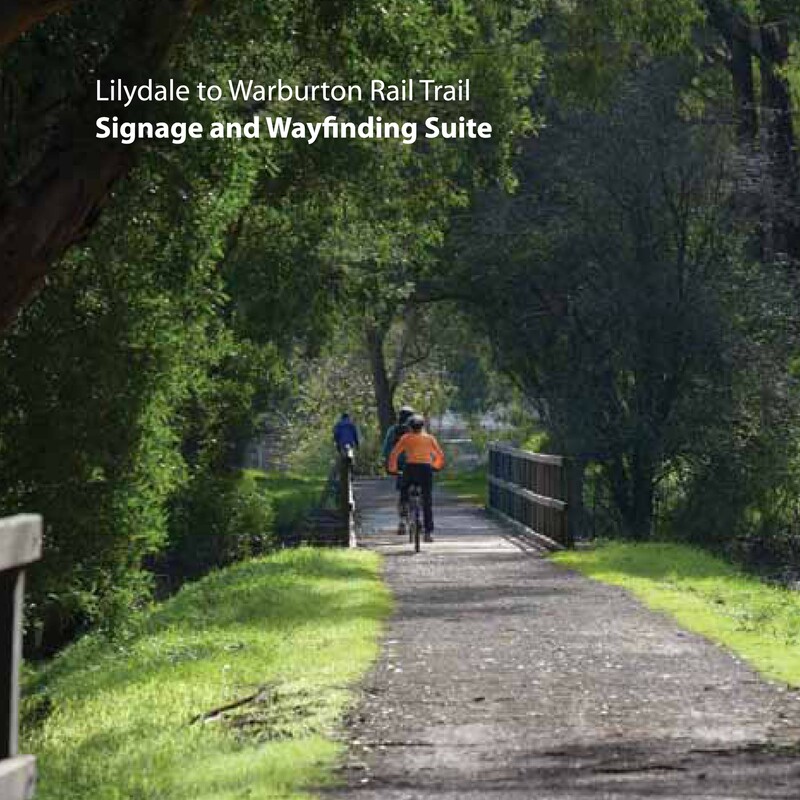 Governor Macquarie first declared Bathurst as a “Delightful Spot” in 1815, signalling the birth of the thriving city. 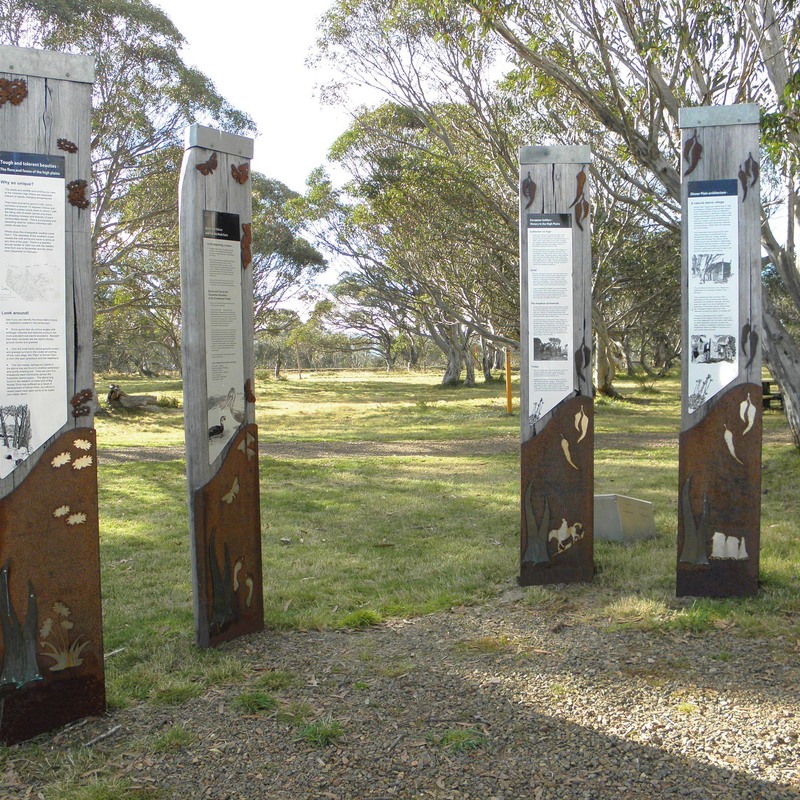 Bathurst City Council contracted Interpretive by Design to design interpretive trail structures and panels from concept to completion. 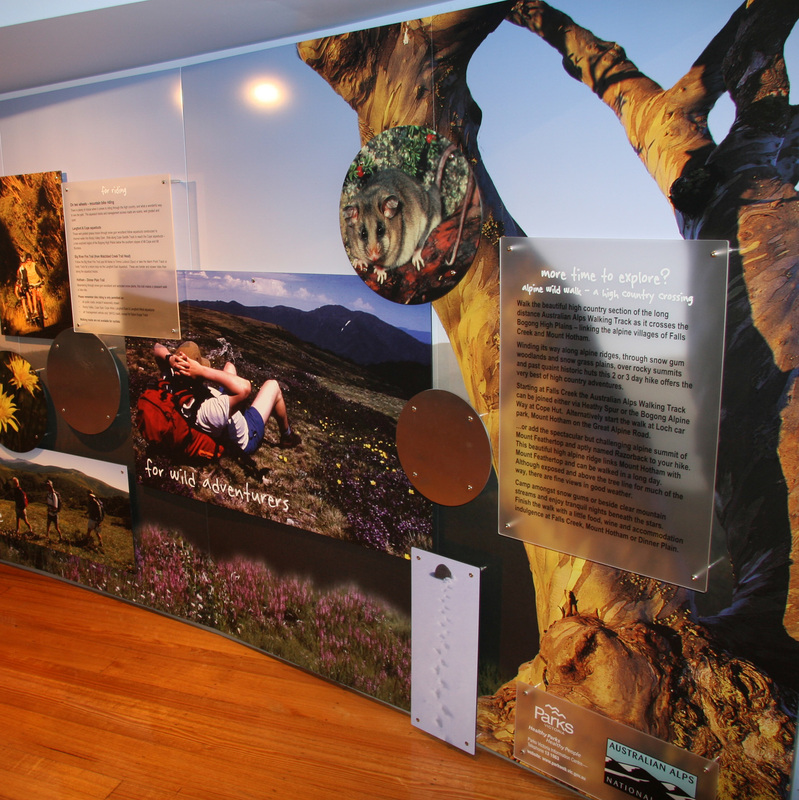 Working creatively within budget was our touchstone…timber and metal elements reflected the heritage of the city, branding of the trail was developed, historic panels tell the story of the city. 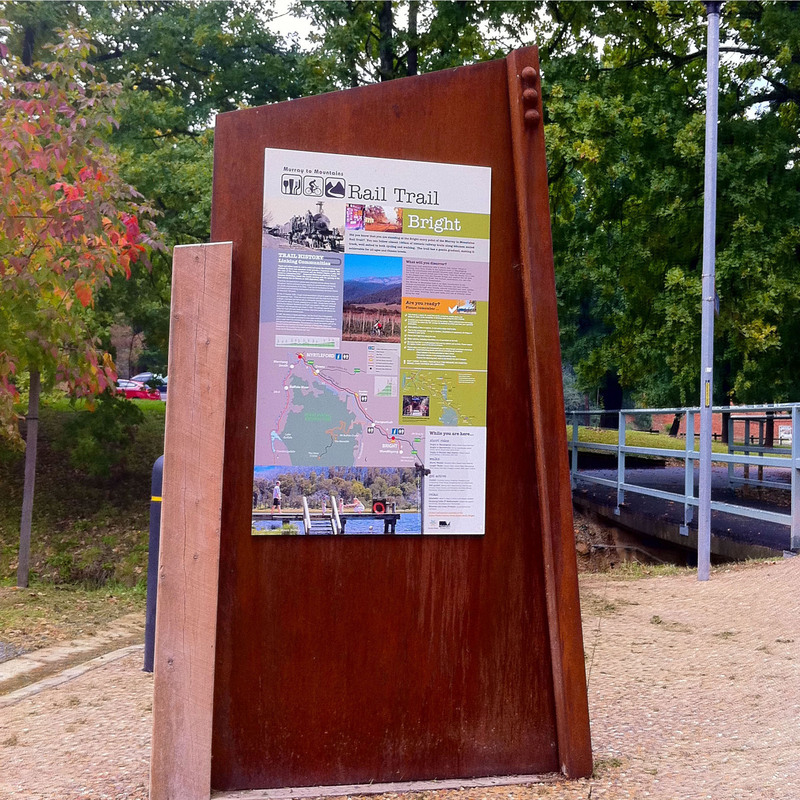 16 trail stuctures and panels were delivered and installed ready for the 200 year celebration of Bathurst City to begin. 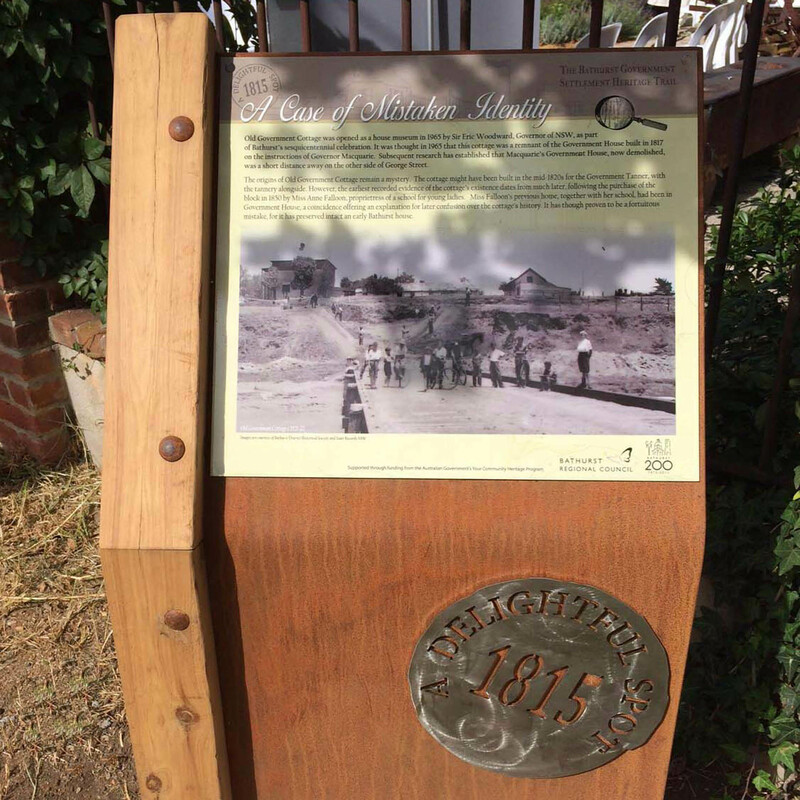 Our working relationship with Bathurst City Council continues as places of significance continue to be recognised with our design and signage.